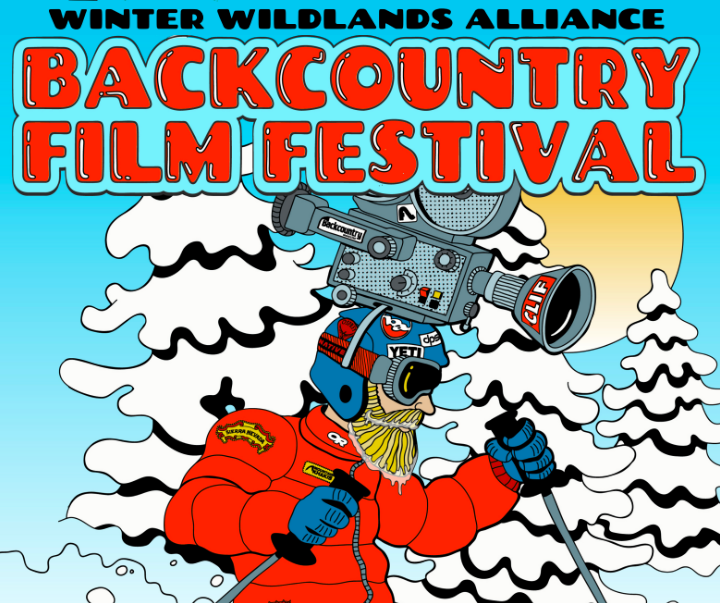 Join Montana Wilderness Association’s Island Range Chapter for the 14th-annual Winter Wildlands Alliance Backcountry Film Festival, featuring ten short films that highlight the human-powered experience, and the importance of protecting and caring for our winter landscapes. Entry is free, but we do ask for a donation. Beer and popcorn will be served.